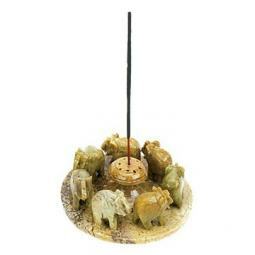 These ceramic Om Incense Burners are attractive, affordable, and useful. 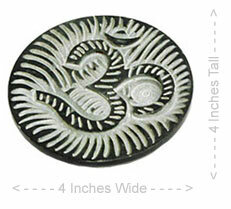 They are designed to help keep falling ashes from your incense nice and tidy, making it easier to clean up. These burners measure approximately three inches by three inches, and are just about half an inch thick. 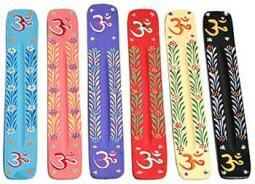 These burners feature the Om symbol, the most sacred Mantra in Hinduism, which signifies spiritual oneness and the energy that started the creation of the univers.